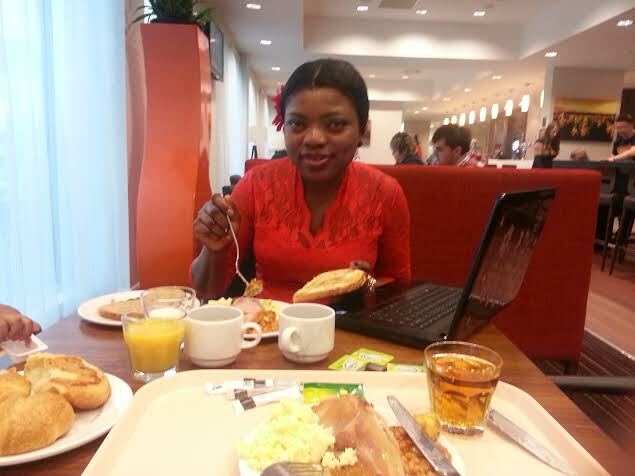 As I wish celebrities happy birthday on my Blog….today it’s my turn and from my breakfast table in Newport Wales, United Kingdom….I celebrate myself and thank God almighty for adding another year to my life!!!! This entry was posted in Entertainment, Fashion trends, General Emotions for singles, dating, married, Divorced, Men, Relationships, Teens 14 - 19 years of age. and tagged happy birthday egosentrik, Latest Nigerian Celebrity news, Naija celebs, Nigerian celebrities. HBD darling! May God continue to Bless you n your family. Long life and abundant success. Do have a splash!! HBD darling! May God continue to Bless you n your family. Long life and abundant success. Hve a splash one! !